There's always something happening in or around Van Nuys. 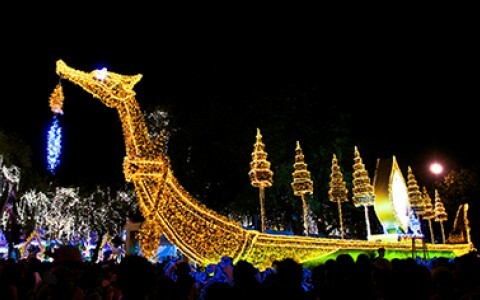 Kicking off in January with a fleet of parade floats adorned with roses and wrapping up in December with a fleet of boats festively decorated for the holidays, the fun here is a photographer's dream. 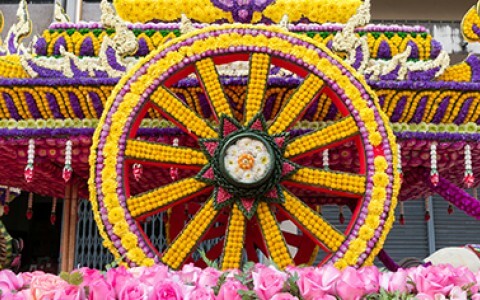 Bring in the New Year with a parade of flowers, music, and sports at the Rose Parade. Floats and marching bands roll through Pasadena before the start of the annual Rose Bowl game. 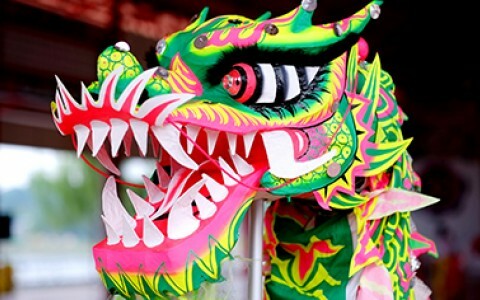 The highlight of the Chinese New Year Celebration, the Golden Dragon Parade features dozens of floats, multiple marching bands, and various cultural groups. 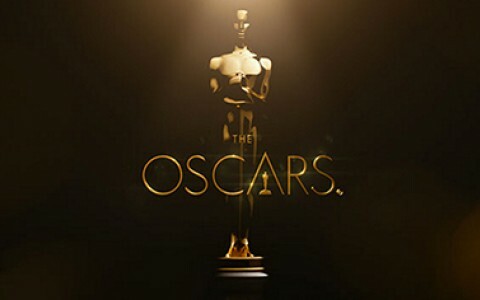 Experience the magic of the Academy Awards in the city while it happens. You may not be able to make it down the red carpet but scattered throughout Los Angeles are numerous Oscar related events worth getting dressed up for. 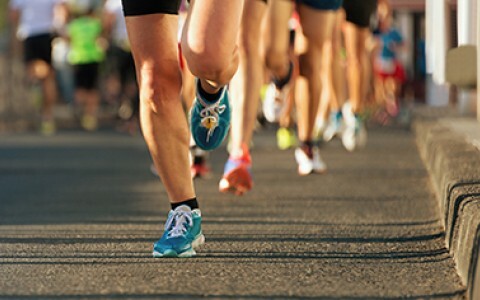 With over 25,000 participants, the LA Marathon is one of the largest races in the country because it takes runners past every major landmark in the city. What started as a small weekend music festival has grown into massive cultural event in recent years. Coachella invites visitors to camp for two weekends and experience huge musical acts and installation art. 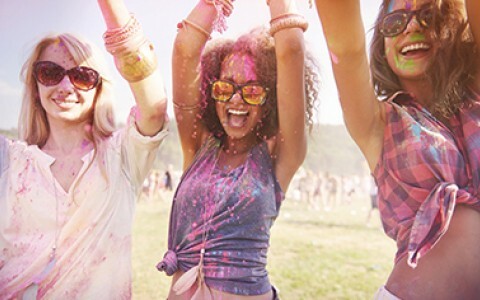 Start summer a little early and enjoy one of California’s best festivals. 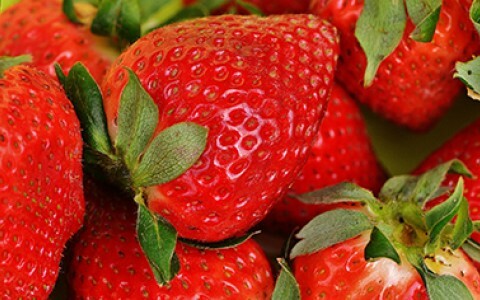 The Strawberry Festival features music, arts and crafts, and plenty to eat. 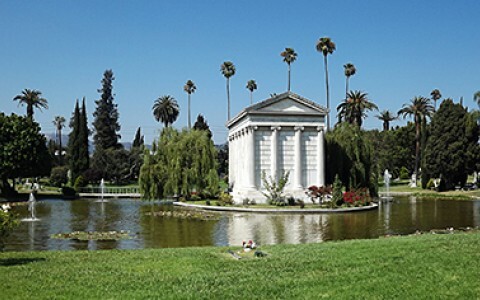 Grab a blanket and a picnic basket then head to Hollywood Forever Cemetery for a movie screening. Every Saturday each summer the cemetery screens classic films and creates an elaborate photo booth to go along with it. 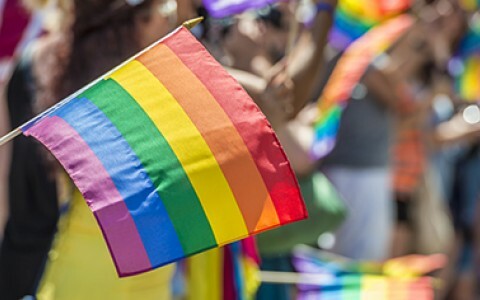 LA Pride week takes over the city every June with community speakers, drum circles and a music festival. 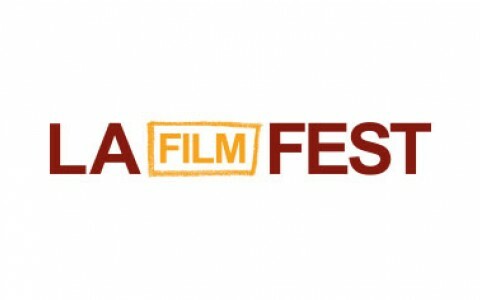 Every summer 90,000 film lovers gather in LA to screen more than 100 films. The festival presents independent, international, feature, short, and documentary films. 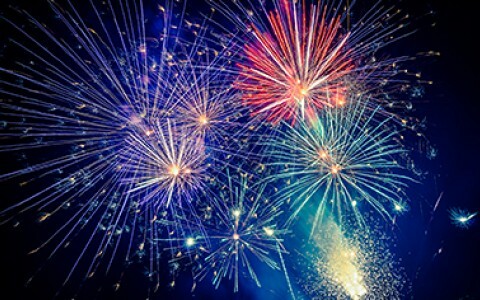 Head to the Hollywood Bowl on the 4th of July for a massive celebration, complete with live music and fireworks. Each summer surfers travel from all over the world to ride the waves at Huntington Beach. Californians who can’t take a sleigh out for a holiday spin have more than made up for it by decorating their boats. The fleet lights up the water as they cruise around the harbor and fireworks light up the sky.